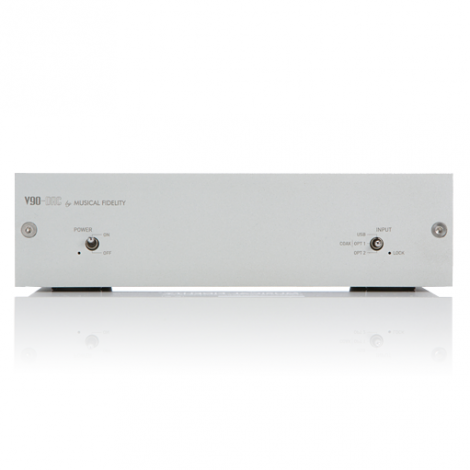 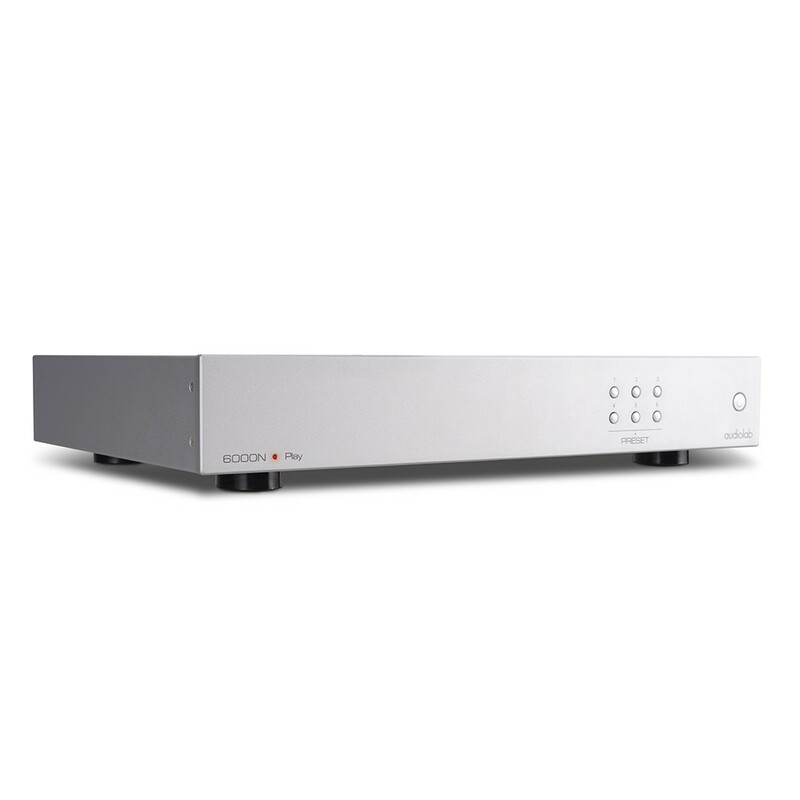 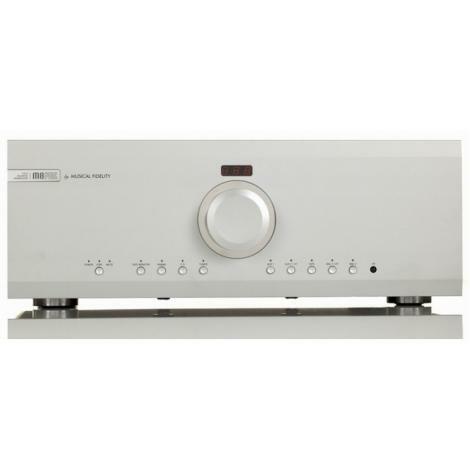 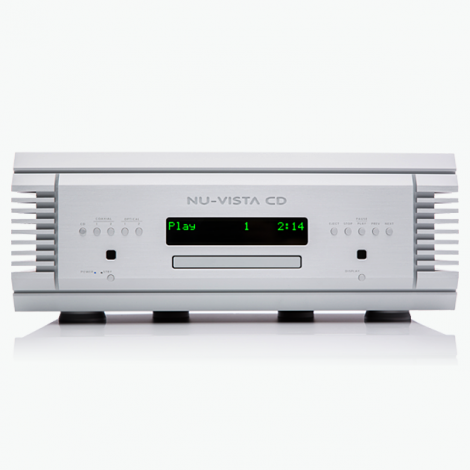 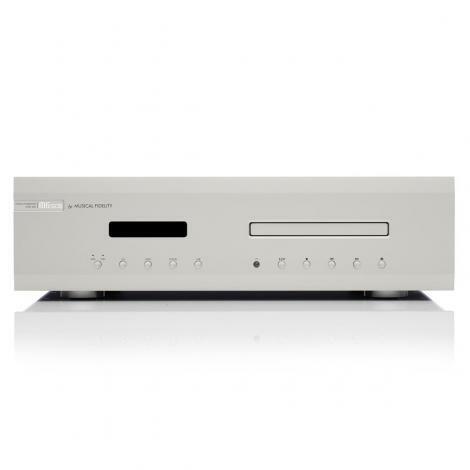 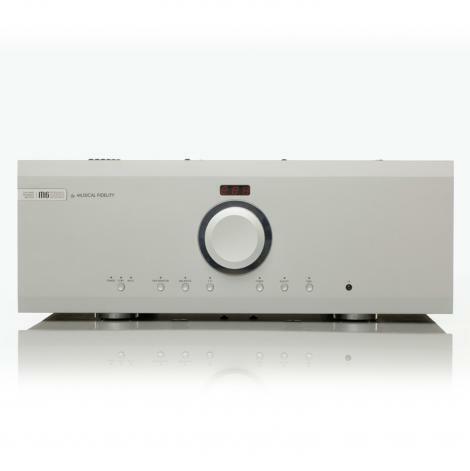 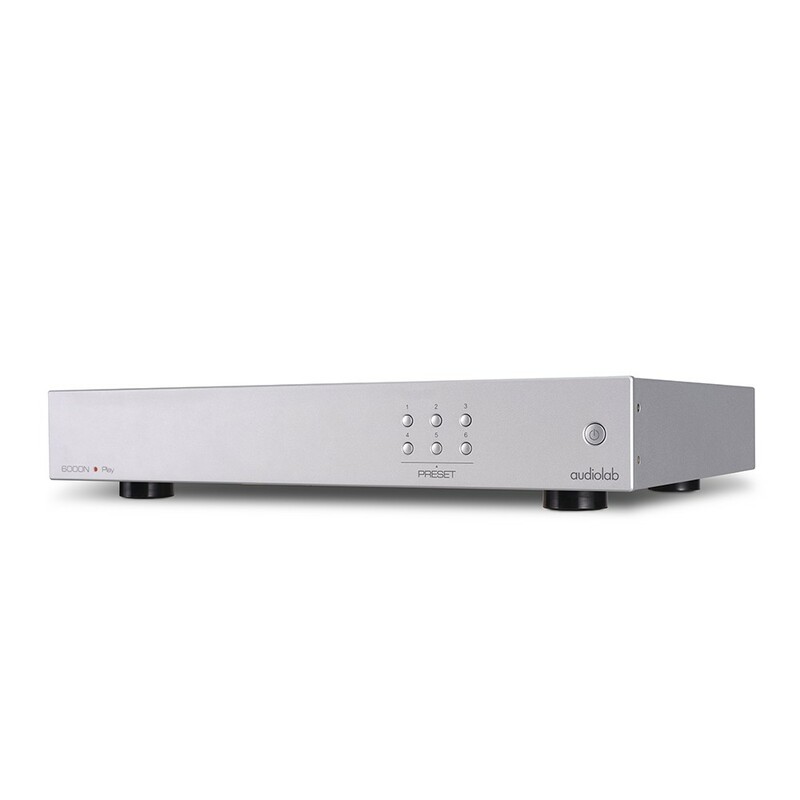 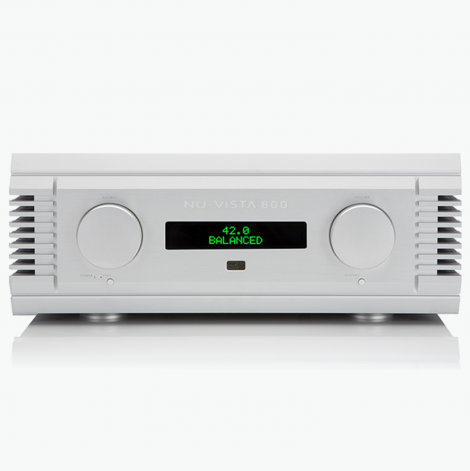 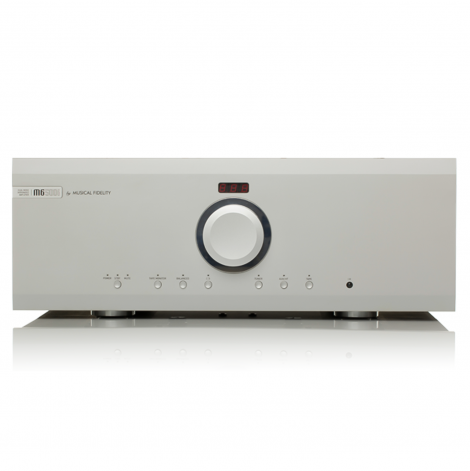 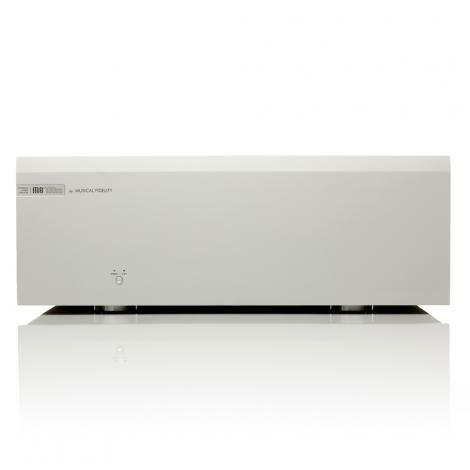 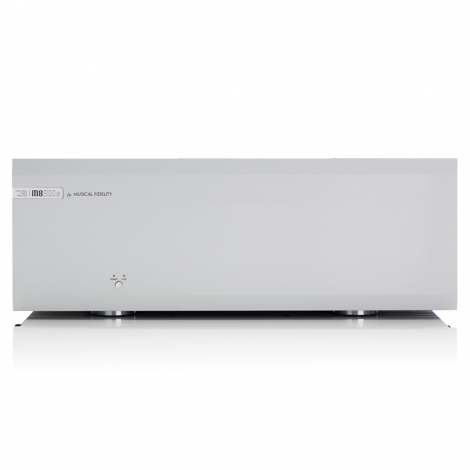 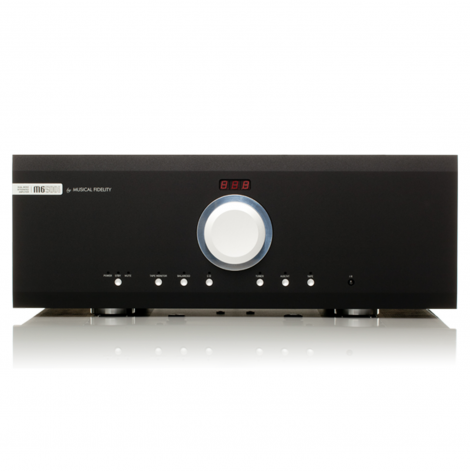 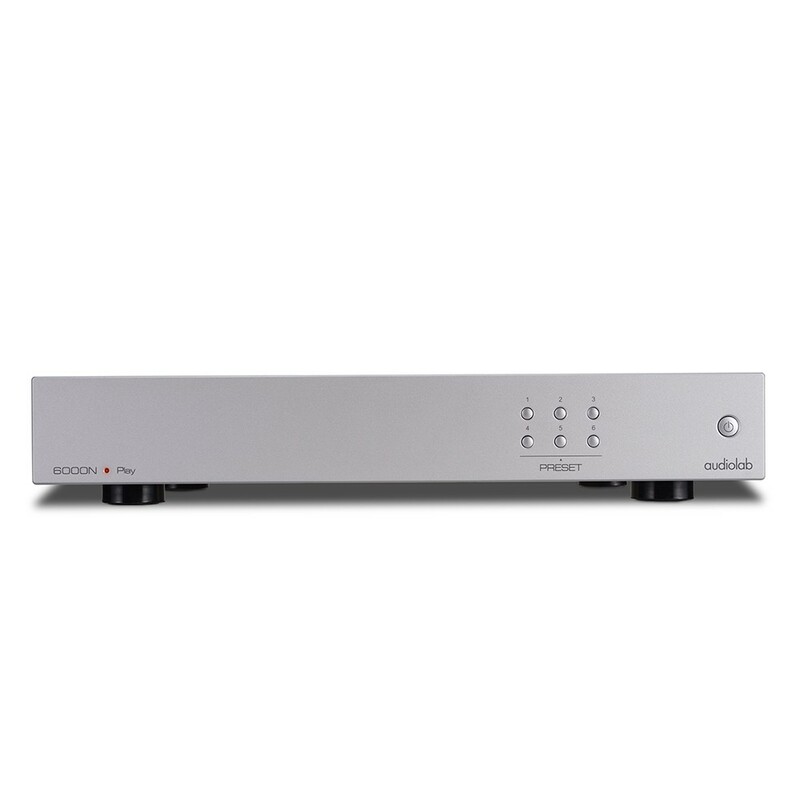 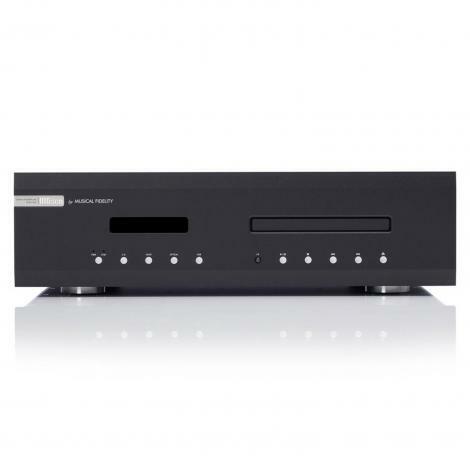 The audiolab 6000N Play is a wireless audio streaming player and is the latest member of the acclaimed audiolab 6000 Series of components. 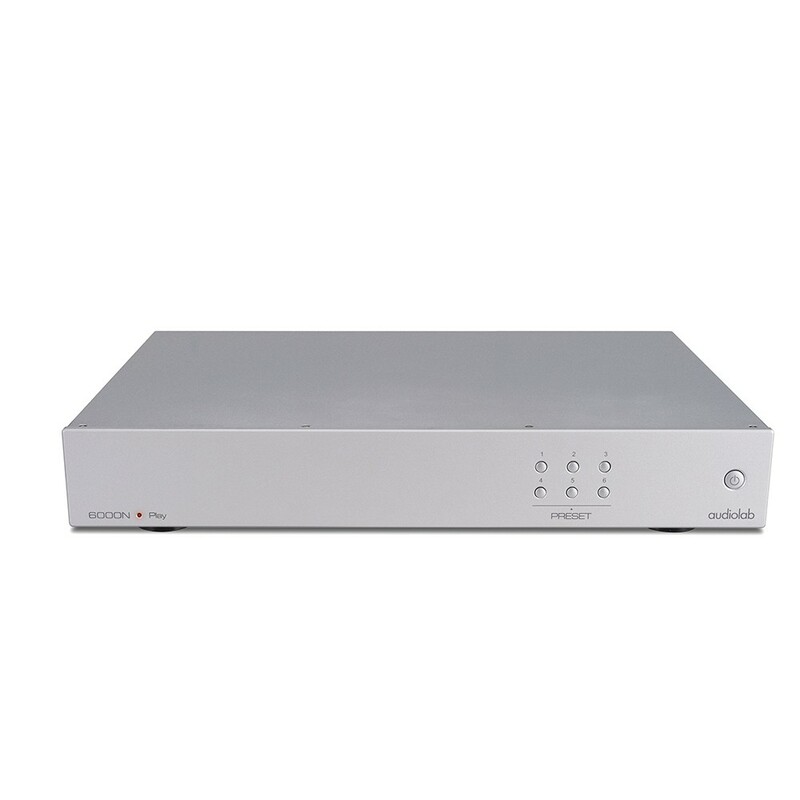 Featuring DTS Play-Fi® Technology, music can be streamed over your wireless network in high-resolution format and can be easily expanded to a multi-room system if required. 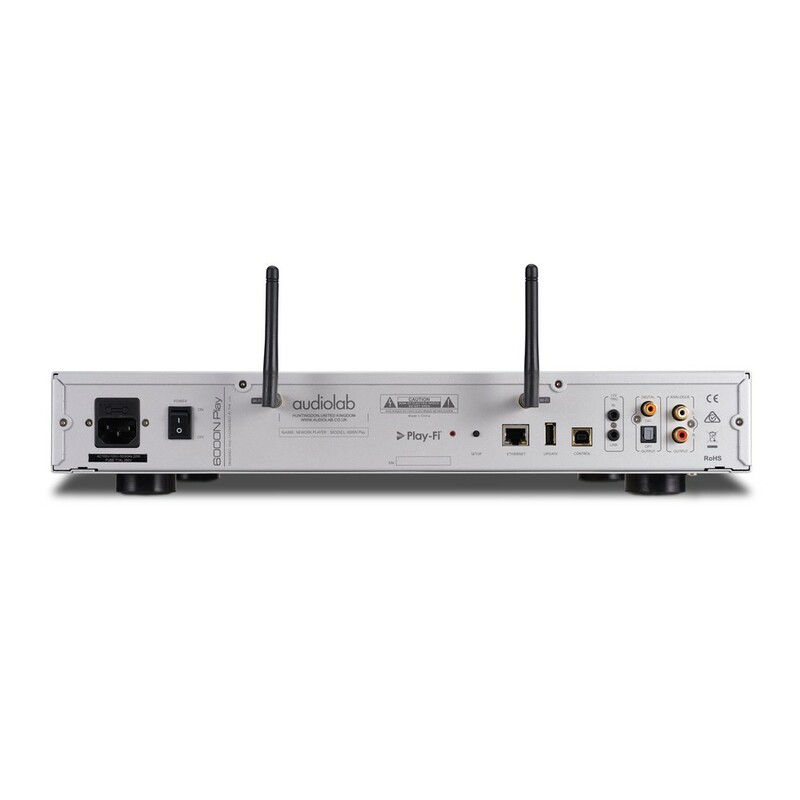 You can stream from any source on your wireless network, including smart-phones, tablets or PCs as well as a NAS Drive.